A little birdie once told me that if you hang up your coat then it won’t be crumpled when you wear it next. We don’t normally think much of hearsay but that does seem like pretty sound advice. Crafted by Italian designer Enrico Zanolla, the Wire Coat Hanger will cause quite a flutter when hung on your wall. 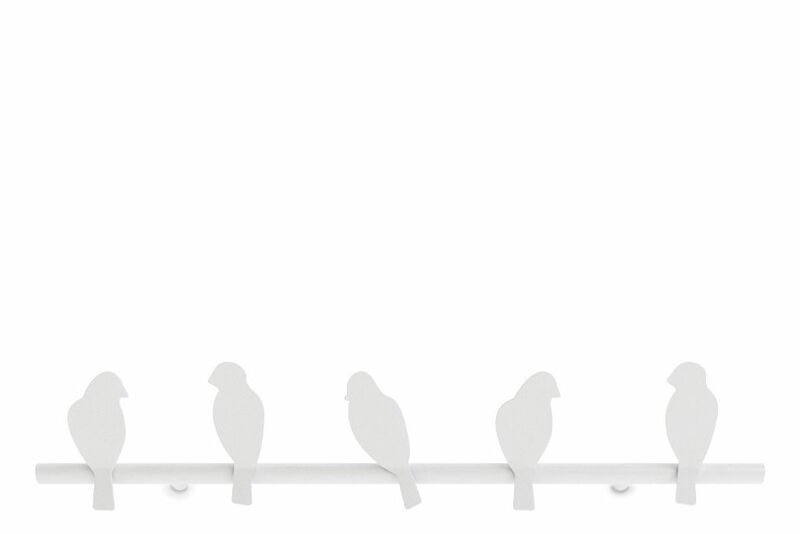 Five birds on a wire: like birds of a feather they stick together. What a hoot! Zanolla believes in the strong connection between design and manual craftsmanship. Our work starts from the idea of combining masterly skills with modern design resulting in the vibrant essence of our products. The relationship with local workshops is fundamental to carry on the traditional values and skills highlighting the passion of professionals whose heritage is visible and results in the great attention to details of our products.